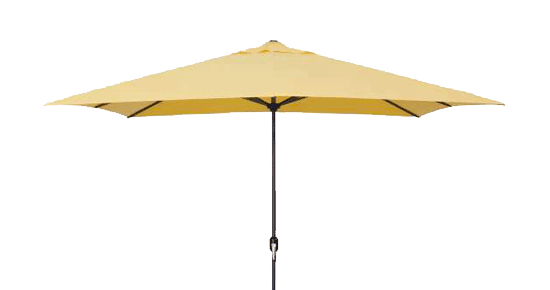 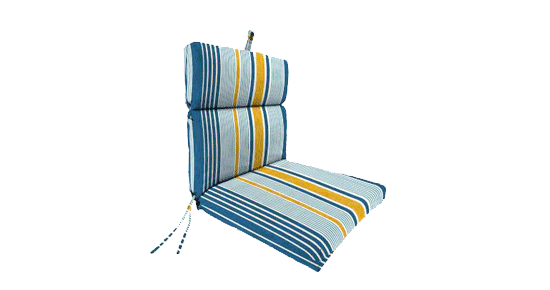 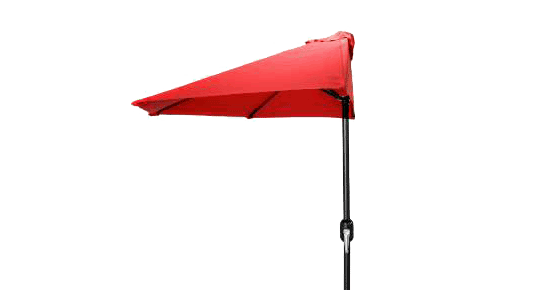 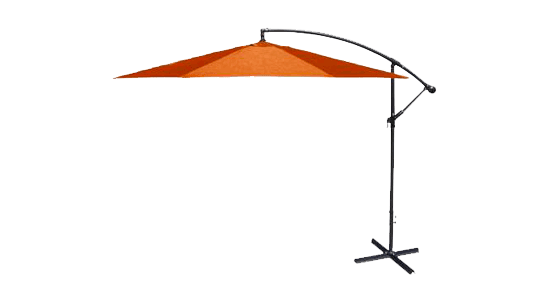 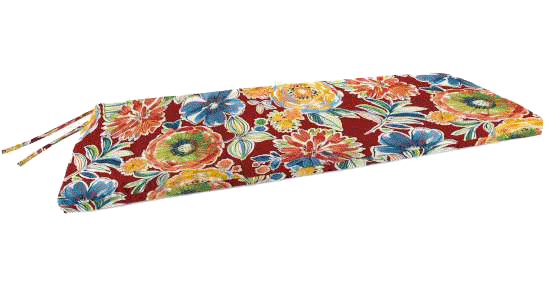 Cover Size: 48" x 18" x 3.5"
Revive and extend the life of your outdoor furniture with our french edge style bench pad. 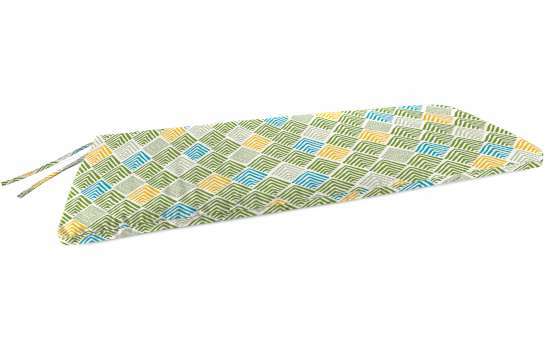 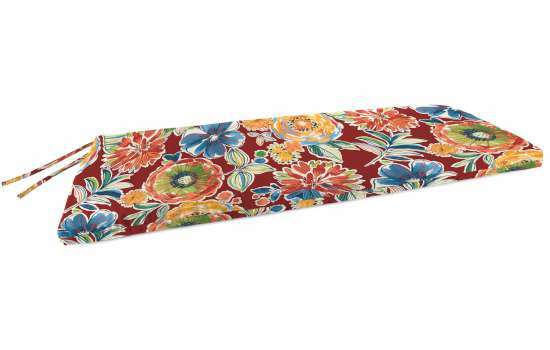 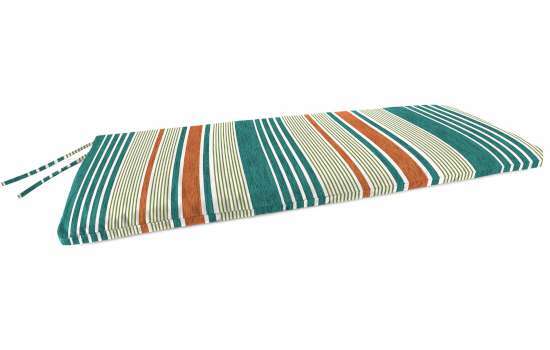 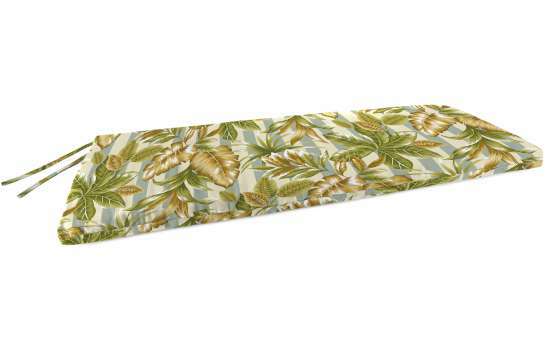 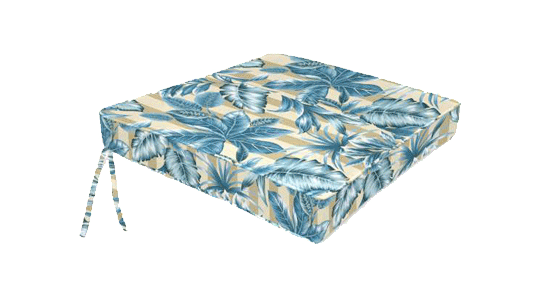 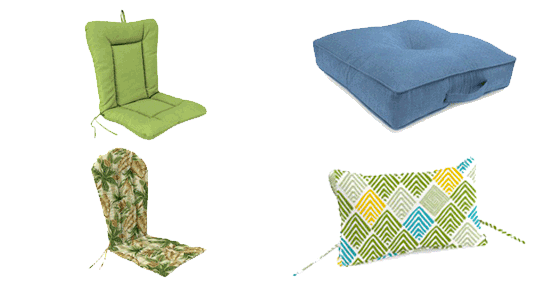 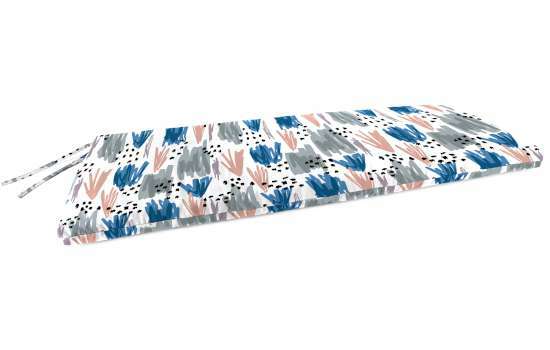 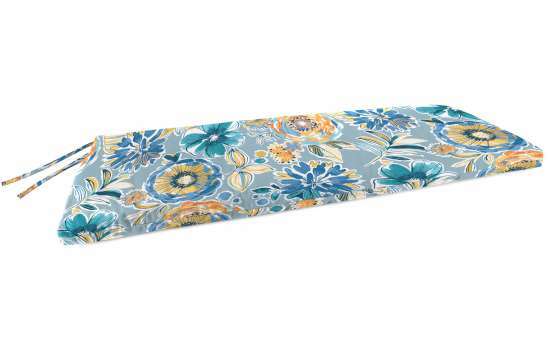 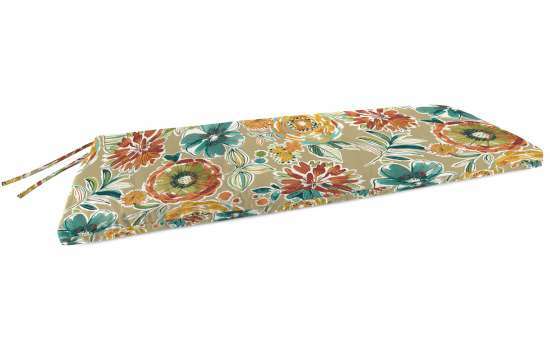 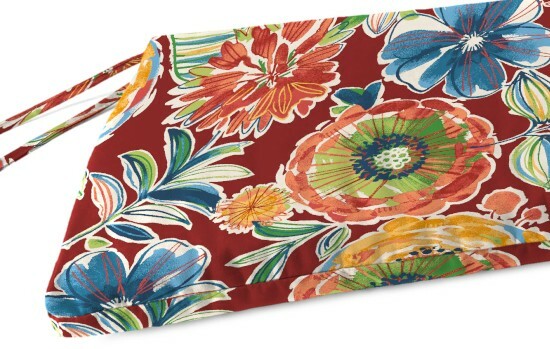 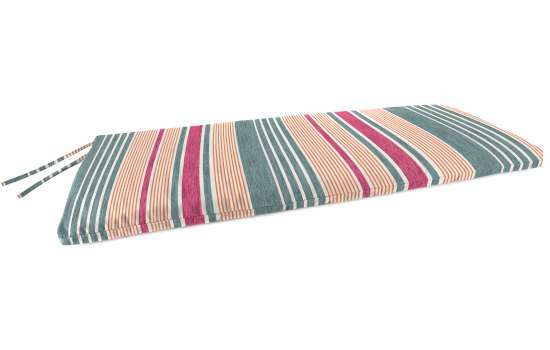 This bench pad is made of Spun Polyester fabric designed for life outdoors. 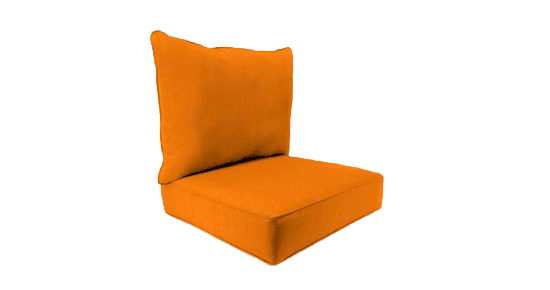 It is filled with fiber for comfort for you to enjoy at the end of a hard day. 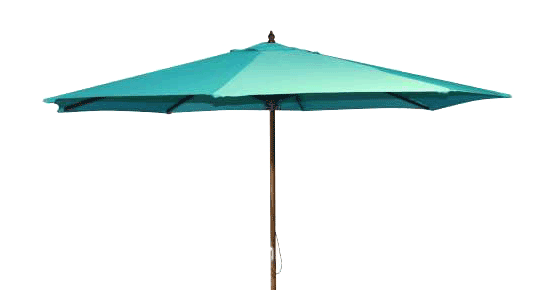 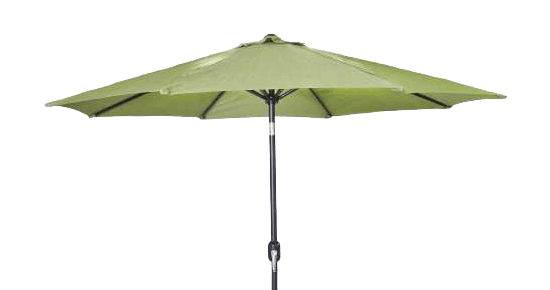 This item is easy to maintain with using a warm water and mild soap solution.